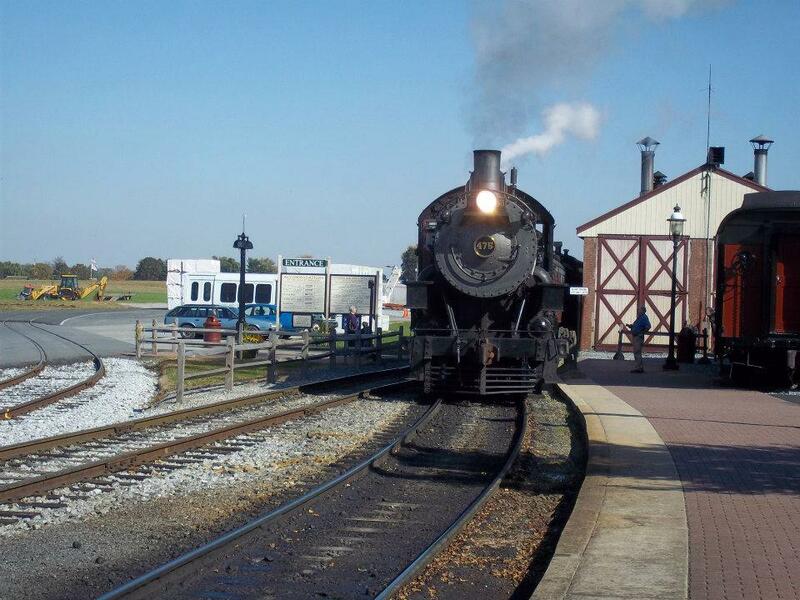 The Strasburg Railroad is one of the finest railroading destinations on the planet. 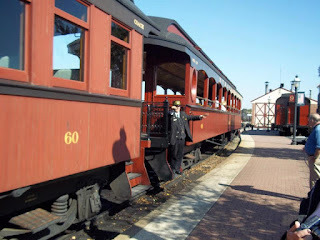 It is the oldest continuously operating railroad in the Western Hemisphere, dating back to to 1832. 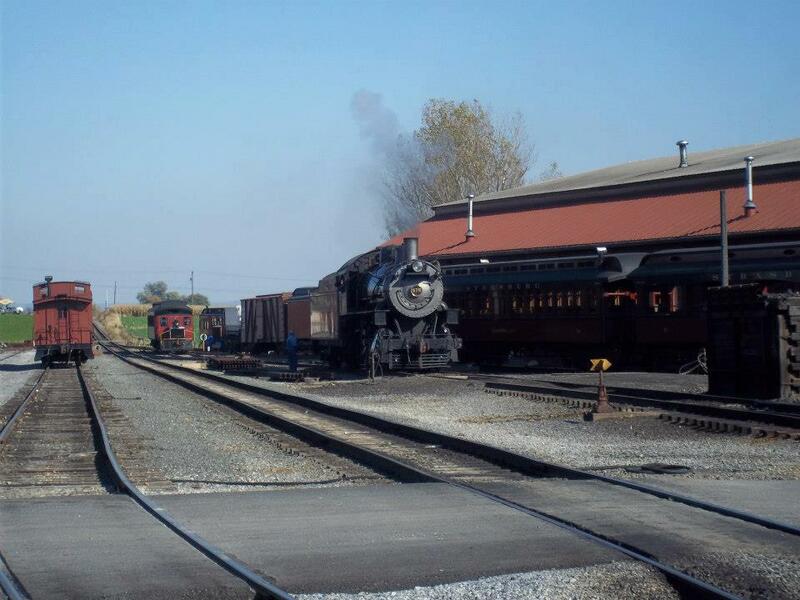 At no place will you find a more pristine collection of classic steam locomotives and classic equipment. The roster of seven operable steam locomotives were built between 1903 and 1924. 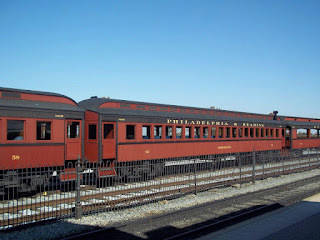 Additionally, across the street you can see the incredible rolling stock archives of the "Standard Railroad of the World," the Pennsylvania Railroad, and more, at the Railroad Museum of Pennsylvania. You can also sleep in a caboose at the nearby Red Caboose Motel. I credit this area with spurring an interest in railroading for me. 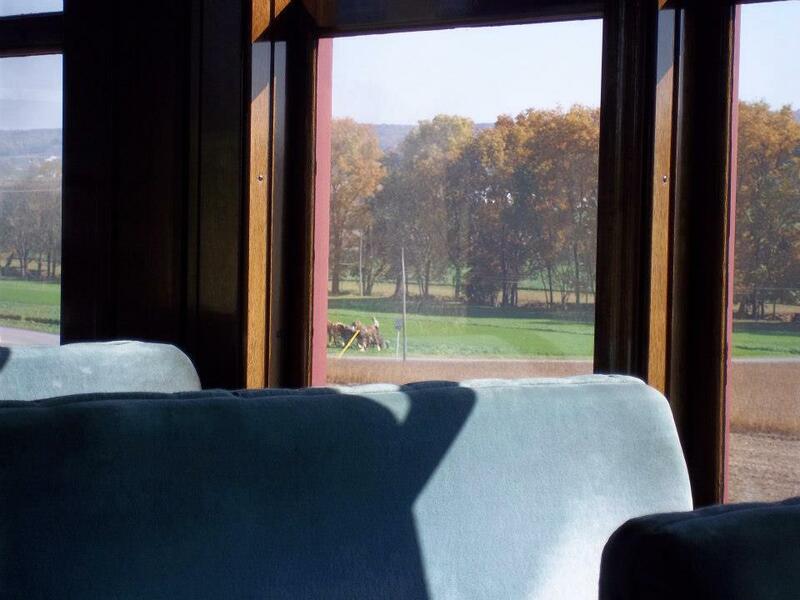 The railroad operates year-round, thanks to the original spec heater units in their luxurious passenger cars. 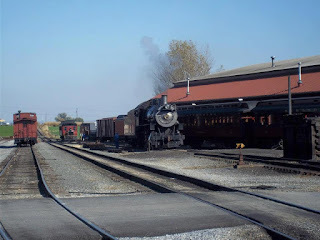 Autumn is an especially awesome time to check out the railroad for its line traverses many Amish farms. Seeing the harvest is an inspiring experience that you need to see. Some of the rolling fields of the Strasburg area. Headed out to the old Pennsylvania Railroad Main Line, and the current Amtrak Keystone Line. At this point, the locomotive switches to pull us back to the station. Note the electrified Amtrak line. We were pulled by the old Norfolk and Western 475, a Baldwin Locomotive Works engine that was originally built right on Broad Street in Philadelphia in 1906. A nice little picnic area next to the tracks, complete with an old water well. 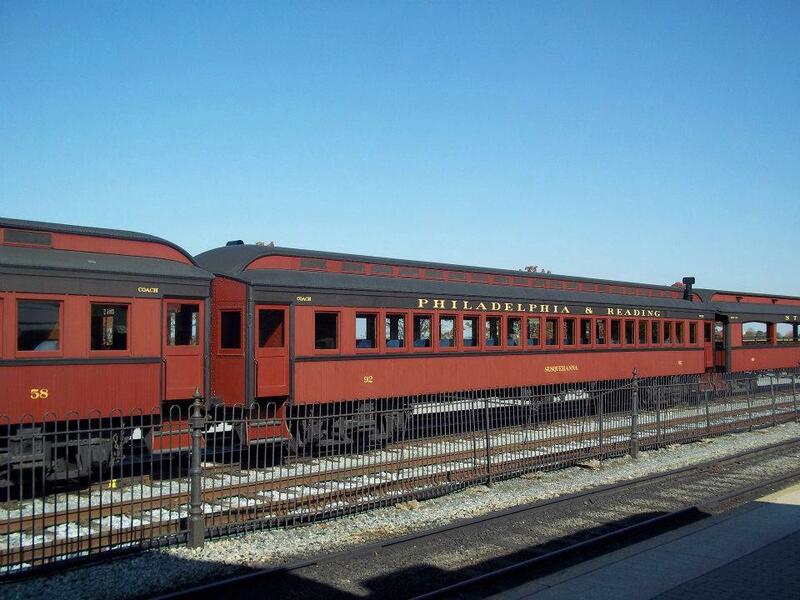 The Red Caboose Motel, a place where you can spend the night in a caboose! A little calf in Strasburg!